I’ve had a blade strike, what do I do? 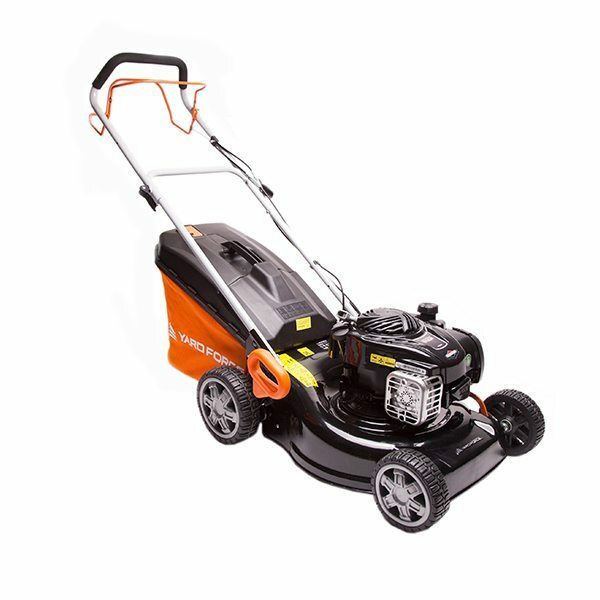 A blade strike is where the user has inadvertently caused the machine to run over an object other than grass. We can provide advice and support. A replacement blade adapter will be required. A replacement adapter can be purchased from us although we’d also recommend replacing the blade too, as the blade is normally off balance or damaged and can create instability at high speed, potentially causing injury or irreparable damage to the machine.